This festive week, Kangana Ranaut was spotted looking hella fine on her favourite runway; the airport. The Bollywood star is known for her stellar travel style and this time was no different. Kangana wore a camel toned trench coat over a Gucci t-shirt, blue jeans and black boots. Completing it was her favourite taupe Hermes bag and large black sunglasses. To look chic like Kangana Ranaut on your next journey, here's what you need. 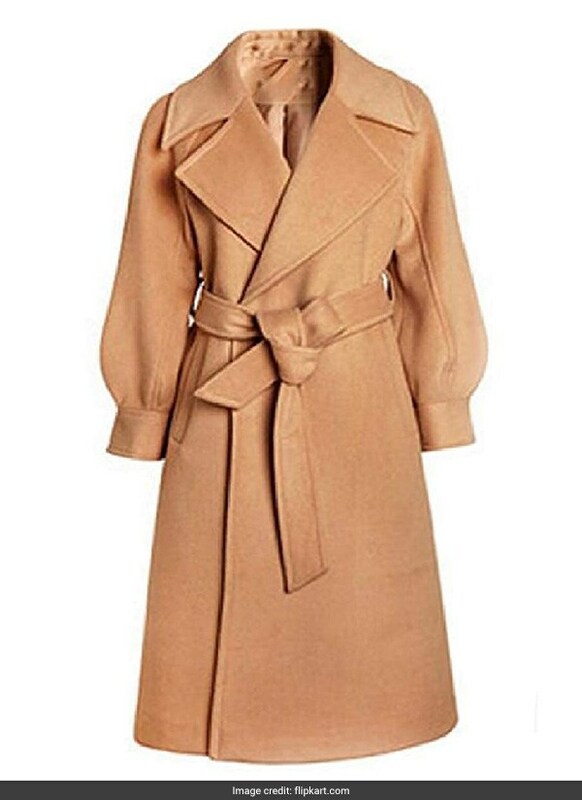 For a trench coat like Kangana's to keep you cosy in the cabin, get the Vinyst Trench Coat Jacket, which is a dupe from colour to waist tie. It is available for Rs 3112 from Rs 9336. Shop here. 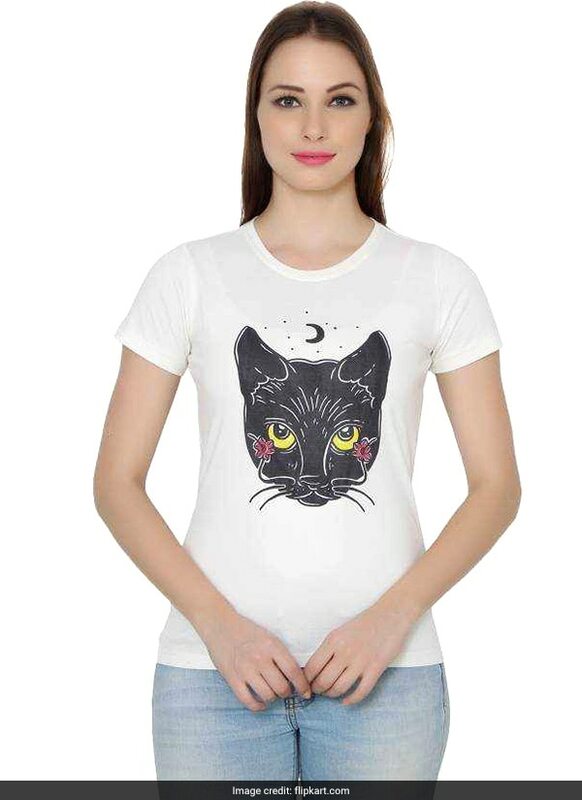 A cute cat t-shirt like Kangana's Gucci one is the Ruse White T-shirt. The cotton t-shirt has a cat print in front and is definitely lighter on the pocket. It is available for Rs 599 from Rs 999. Shop here. To get a pair of denims like the ones this star is wearing, pick the Elendra Stretchable Jeans, which are a similar match from light wash to high waist. They are available for Rs 699 from Rs 3499. Shop here. Top off Kangana's look with sleek black boots. 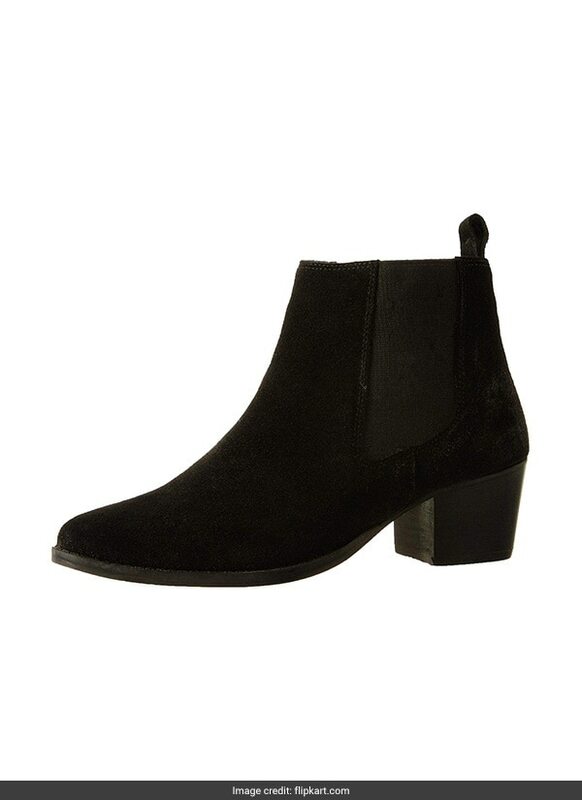 We recommend the Carlton London Selby Boots that have a low heel and are ankle length. They are available for Rs 2625 from Rs 4495. Shop here. 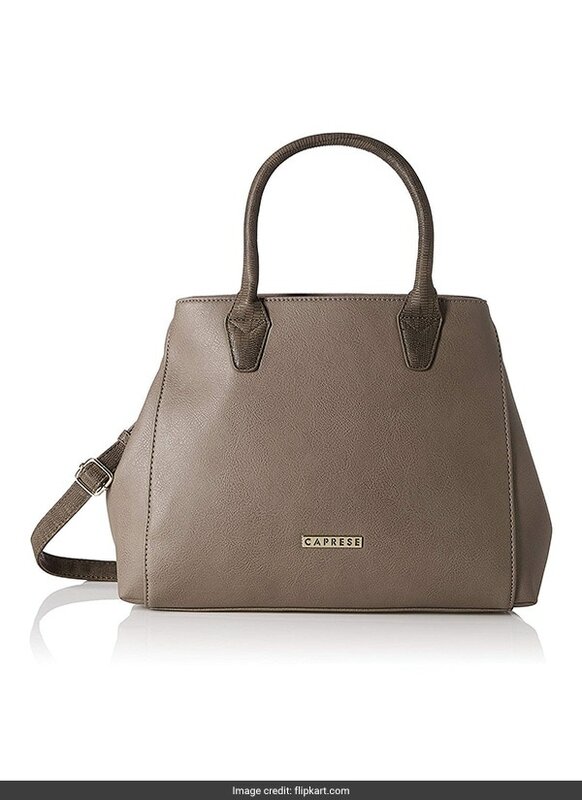 For a pick like Kangana's desiger handbag, try the Caprese Bernie Satchel, which comes in a handheld satchel style in taupe tones. It is available for Rs 2211 from Rs 4399. Shop here. It wouldn't be a complete celebrity look without starry sunglasses. 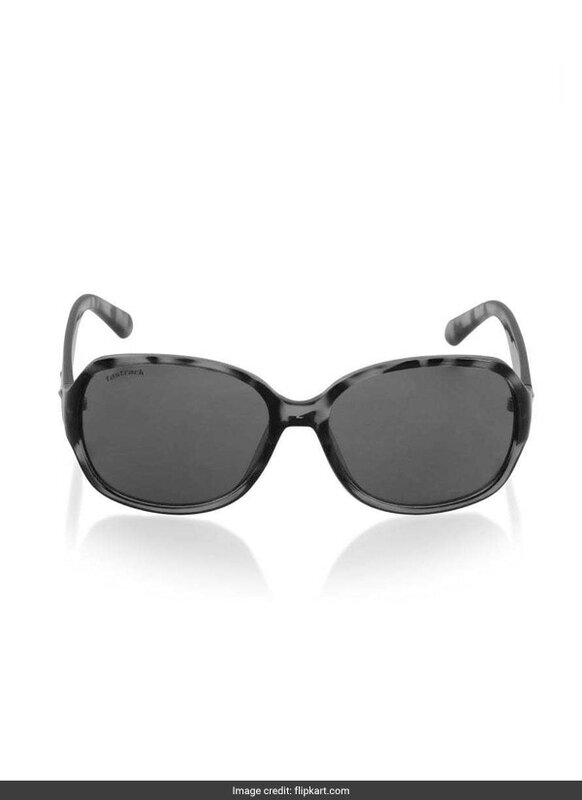 Similar to what Kangana is wearing are the Fastrack Sunglasses with a large square shaped printed frame. 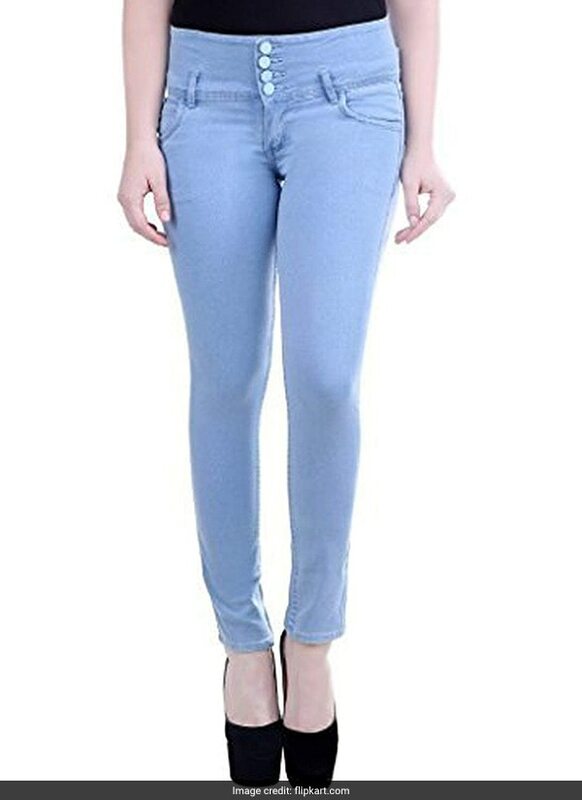 They are available for Rs 1199 from Rs 1499. Shop here. If this doesn't make you look like a star when jet-setting, we don't know what will!